Invite Track Shack to your Health Expo! We also support local initiatives promoting our athletic and healthy community such as the annual Bike to Work Day, and we represented at the Inaugural MLS game for Orlando City Soccer. • Every fall, we host a Ladies Night event to fundraise for the Florida Hospital Breast Cancer Care Fund. • You can stop by Track Shack any time to donate your gently used sneakers to Sneaker Seekers. • At many events, we have a food drive for local food pantries. 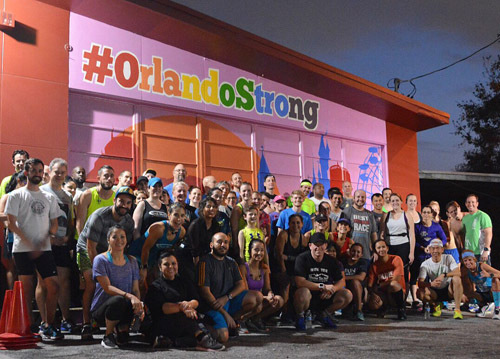 • Track Shack Events received Silver certification by the Council for Responsible Sport for the 2016 OUC Orlando Half Marathon and Lake Eola 5k. This official third-party verified certification was earned by successfully implementing 41 of the 61 total best practices according to the version 4.2 Standards for Responsible Sport. • Join us for a Good Form Running session held once a month at Track Shack. • We have a MidWeek Run on Wednesday where you can run 2-4 miles and meet new people. • Our training programs supporting the beginner runner to the experienced marathoner. 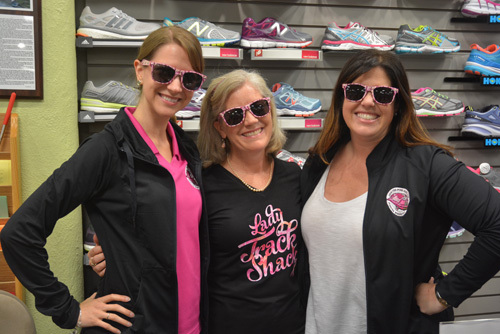 • Track Shack also offers shoe clinics to local businesses to educate your business on healthy living and proper attire; please contact Kerrie@TrackShack.com to learn more. 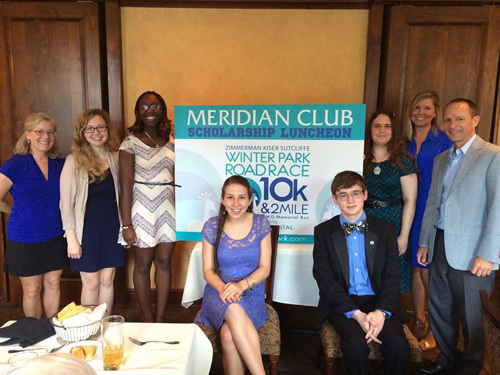 Proceeds for every Track Shack race benefit a local community organization. From disadvantaged youth to scholarships for college to cultural arts, your money makes a difference. 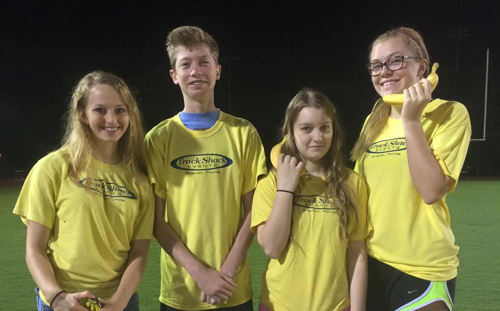 Our Track Shack Running Series beneficiary is the Track Shack Youth Foundation supporting youth health and wellness programs. 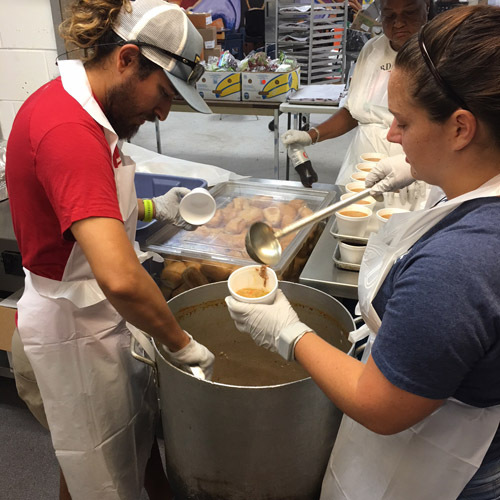 Non-profit organizations that volunteer with Track Shack Events can be eligible for a donation to their organization. By helping the race community and handing out bananas, passing out packets or cheering runners on course, you can raise money for your fundraising efforts.